The March herb of the Herb Society of America is parsley. I have been busy cleaning up the garden and working on putting in my Koi pond that I just about let this month get away. 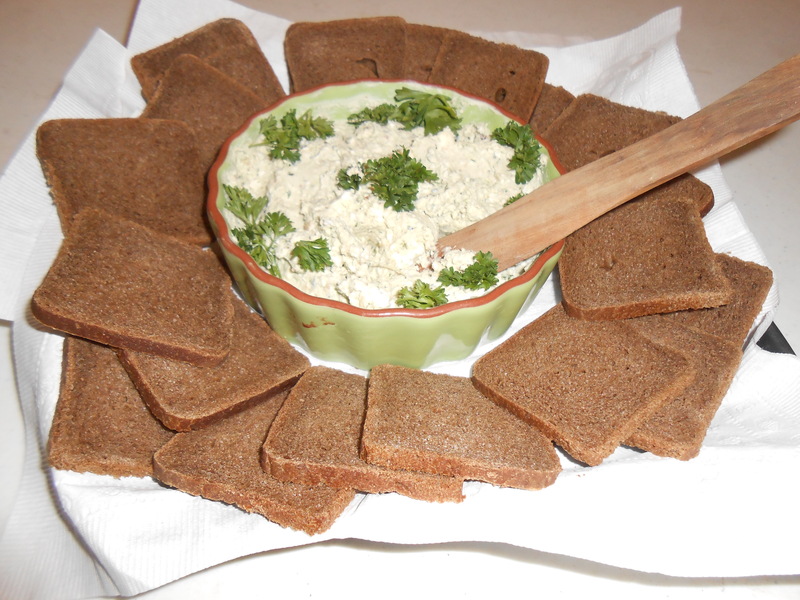 Never fear I think-I made a delicious blue cheese herb spread for my Herb Society last evening. It was a hit! This was very tasty Barb.